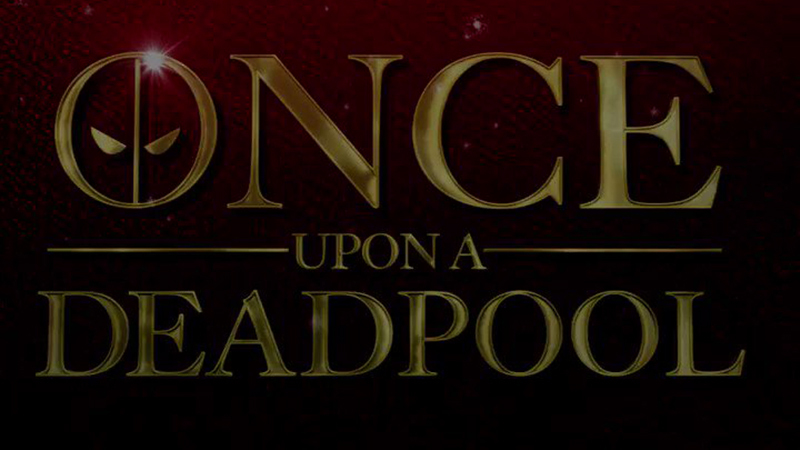 The official Deadpool movie Twitter account has posted some Savage FAQs for Deadpool 2′s upcoming family-friendly and PG-13 cut titled Once Upon a Deadpool. Check out the video below to find out where Deadpool lives, whether he’s a bigger fan of The Princess Bride or Celine Dion, and why he wanted to make a PG-13 version of Deadpool 2. 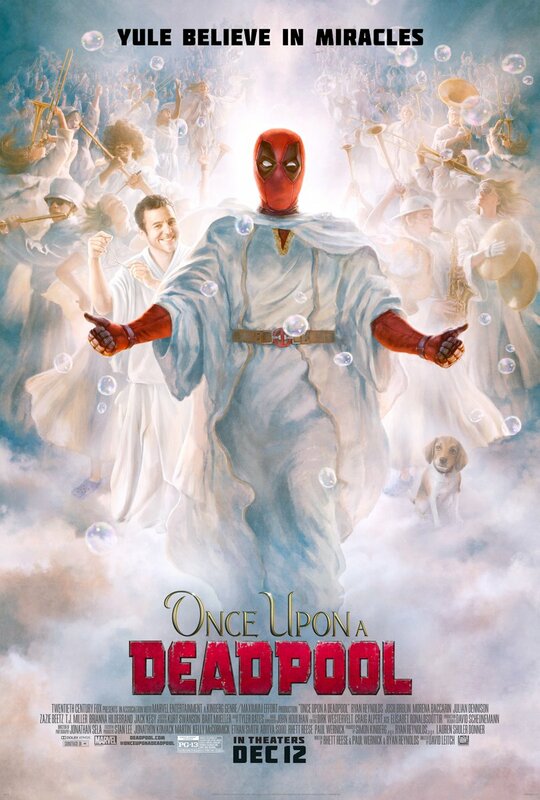 The post Once Upon a Deadpool FAQs with Fred Savage & Deadpool appeared first on ComingSoon.net.